Big News: Our Second Location! SKINS Derma Care is expanding! We are super excited to present the first ever sneak peek at our new location on Innes Rd! As you can see, our new building is going to be much bigger which means we will be introducing new services and housing more of the products and services you love! 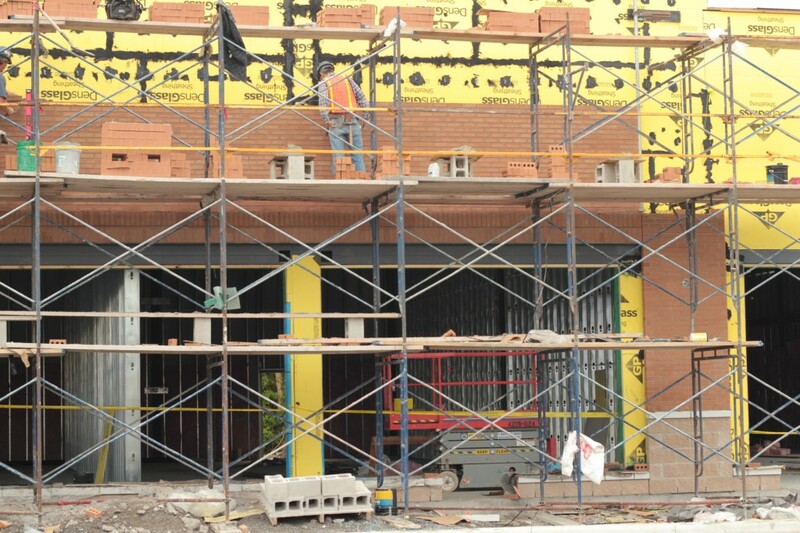 Check back often to see how building is coming along and find out about new features!